Opinion: will local brands dominate emerging markets? 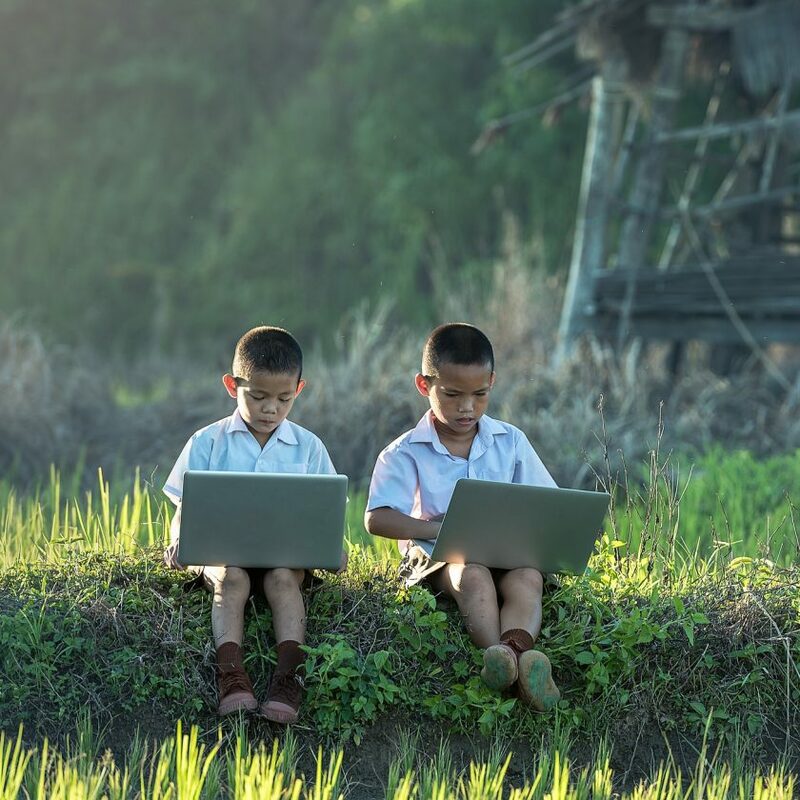 Bitcoin trading in emerging markets: going "crypto native"
I’ve always had a fascination with Brazil which started at an early age from seeing their amazing squad from France ’98 to learning about the country in a Year 8 Geography class. I was fortunate enough to visit the country eight years ago and spent a month in Southern Brazil. 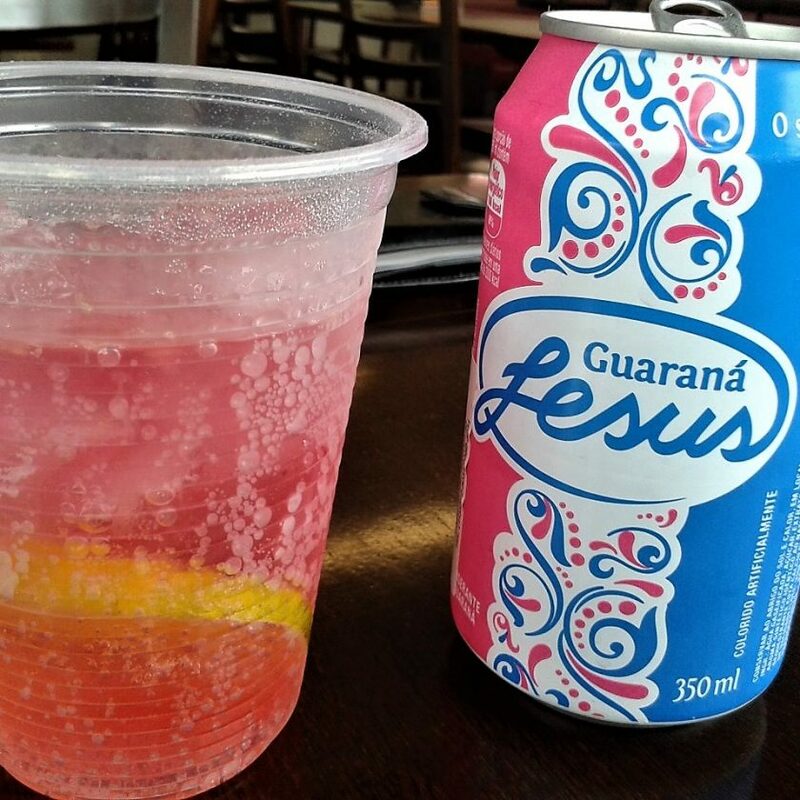 So what’s the fintech scene in Brazil like? Similar to many developing countries, segments of the Brazilian fintech ecosystem is rather segmented and are more developed in some areas. Data from Brazilian Institute for Applied Economic Research (Ipea) shows that over 50 million adults in the Latin American country do not have a bank account. In addition, data gathered from Brazilian Telecommunications Agency, Anatel showed that there are over 282 million mobile activations in Brazil. Mobile is at the forefront and as a result, fintechs have therefore decided to make their services more digital and provide a sound mobile experience for the consumer. 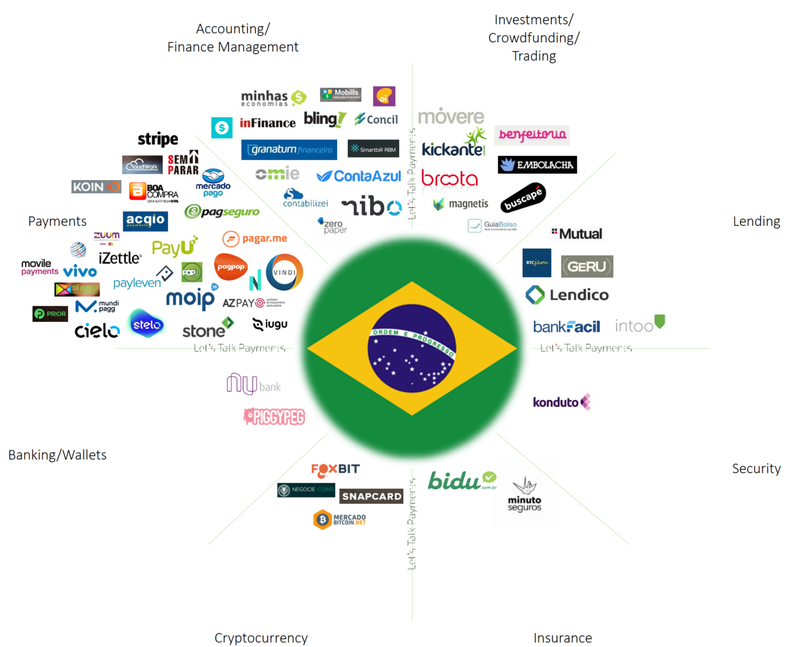 Brazilian Fintech: Who are the big players? 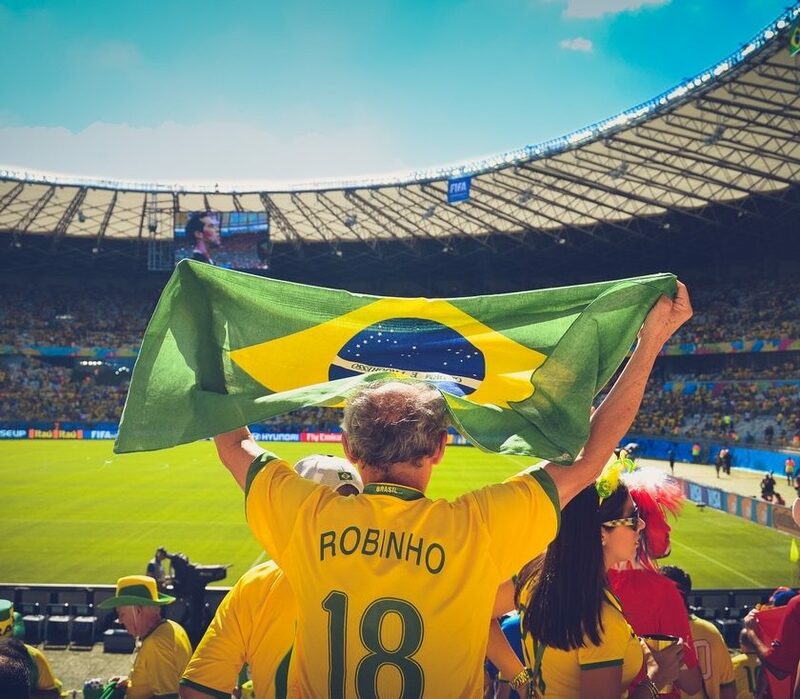 So who are the Neymars of Brazilian fintech? There are a quite a few fintechs in the country, there are so many to mention with new entrants that I have mentioned the ones that have really left their mark in Brazilian fintech so far. Guia Bolso – Brazil’s leading personal finance platform. The app has around a million users. FoxBit – The bitcoin exchange company is the country’s crytocurrency leader. Nubank – The São Paulo based fintech is known for its no-fee credit card that is managed via a mobile app. ZeroPaper – A web platform that combines software and services that increase the chances of survival of micro and small enterprises. It generates detailed reports and tracks KPIs, in order for small business owners to manage their finances more efficiently. Magnetis – In layman’s terms, Magnetis is a digital advisor which helps investors become more knowledgable about their investment portfolios. Nibo – An online software that enables companies and accountants to manage and control their finances. Vindi – A platform that provides invoices and payment gateways for Brazilian SMEs. BankFacil – The concept behinf BankFacil is to provide consumer loans to Brazilians in an inexpensive way. Bidu – The first company in Brazil to offer a smart search, comparison and purchase of insurance and financial services. The fintech scene in Brazil is booming and São Paulo is putting financial technology on the map in Latin America. Deloitte featured the city in its latest global fintech hubs index. Like a lot of large scale banks who are looking to transform the way they conduct their products and services, Banco do Brasil has also jumped onto the fintech bandwagon and has setup its very own lab in Silicon Valley. Back in Brazil, the country’s largest bank is heavily working on digital innovation by organising hackathons for employees and students respectively to conducting various innovation programs. From labs and innovation programs, events in São Paulo have also helped Brazilian fintech blossom. Previous events such as the São Paulo Fintech Summit which had a lot of speakers from various fintech companies. The general consensus at the summit was that Brazilian banks have successfully made a digital transition, but are still finding ways to improve their online capabilities and offer a great user experience. 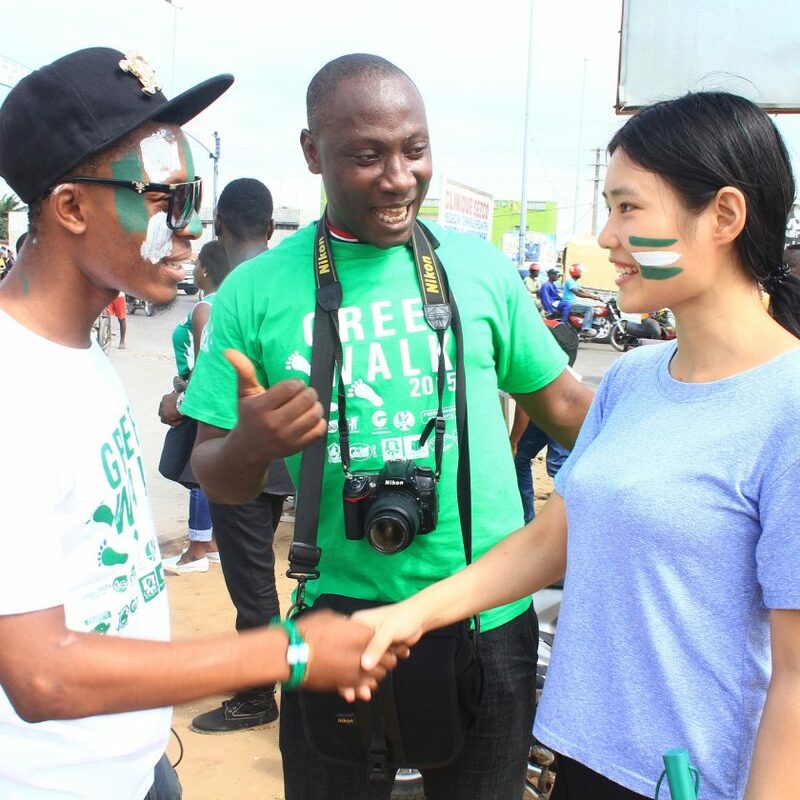 The 2015 summit showed that despite the country’s economic and political situations, the fintech scene is ripe. The future looks bright for fintech in Brazil with the likes of Nubank that won the Marketers That Matter Award last year. The award goes to companies that have demonstrated innovation and the São Paulo company joins tech giants such as Google and Netflix on the list of winners. Conducting business Brazil is not particularly easy with the complexity of tax and labour laws. The central bank has now made it easy for startups to collect their information digitally from customers. Luckily for the majority of Brazilian fintechs, their business models do not necessarily rely on any potential regulatory changes.